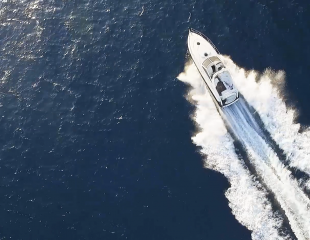 Choose from a wide selection of boats ranging from luxury motor yachts to sailing boats, we have every type of boat available to meet your needs. 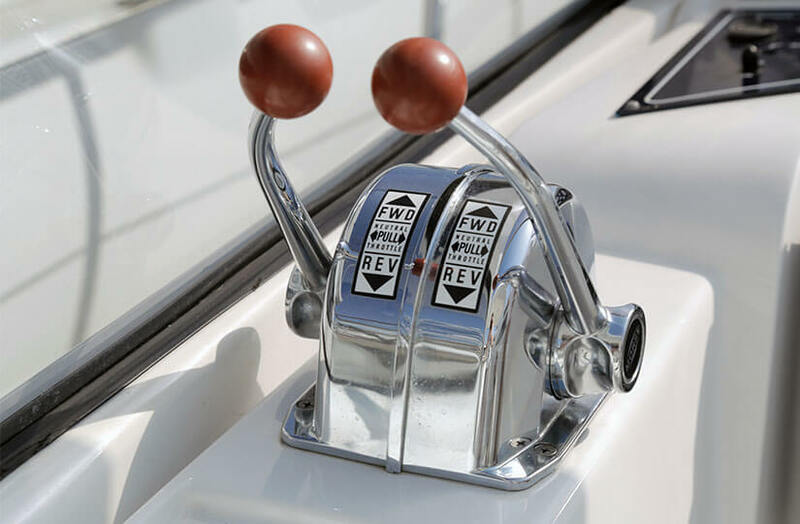 Maybe you prefer a bareboat charter without a captain? No problem, we’ve got you covered. 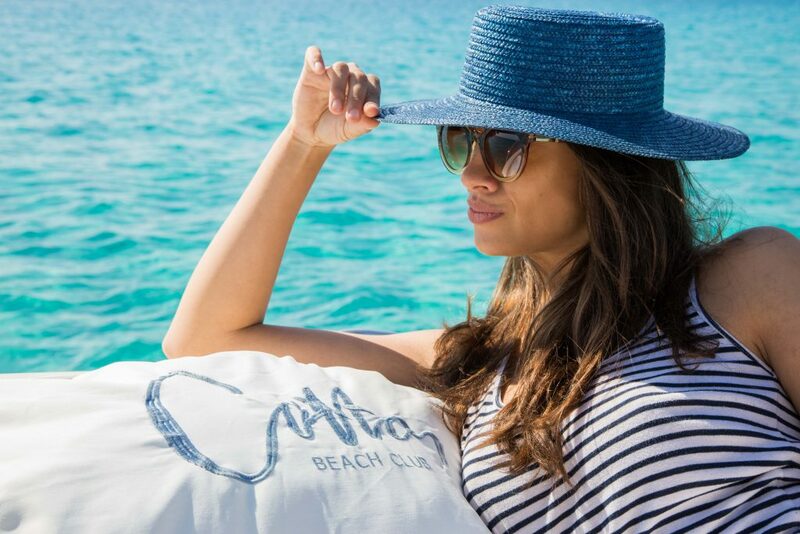 Cotton Boats build on the outstanding service that the Cotton Beach Club, the Cotton Lounge Club and the Cotton Fitness Club have become known for in Ibiza. 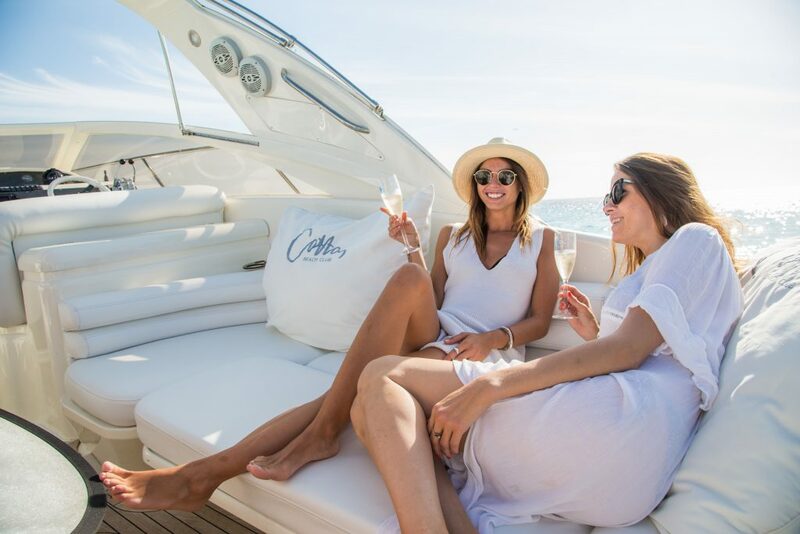 We take the same attention to detail and commitment to excellence out to sea, and hope that your day on one of our boats or yachts will stay in your memory as the highlight of your holiday on the white island. 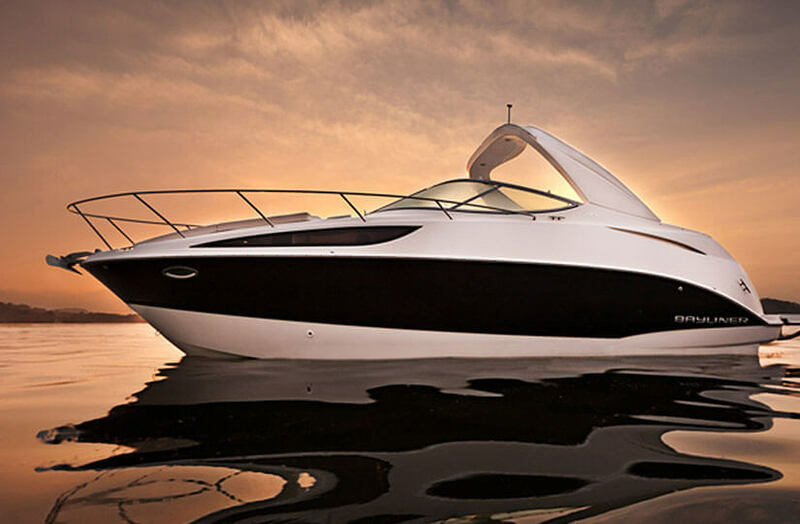 We offer a carefully selected range of motor and sailboats for every budget. 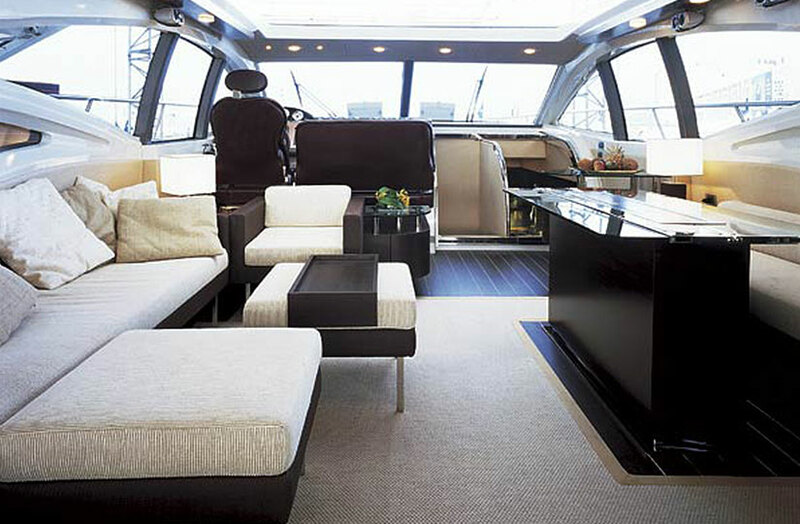 Quite a few of our boats can also be bareboat chartered without a captain for ultimate privacy. 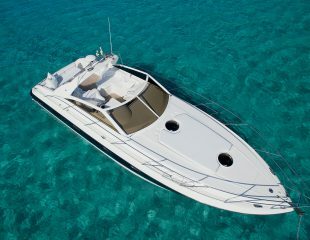 Perfect if you have the qualifications and experience needed and want to spend a few days with a boat or yacht. 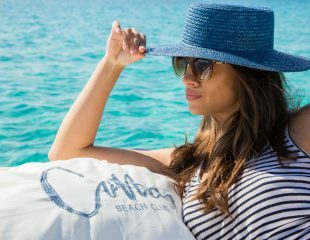 The Cotton Group, Ibiza’s premier lifestyle brand goes to sea. 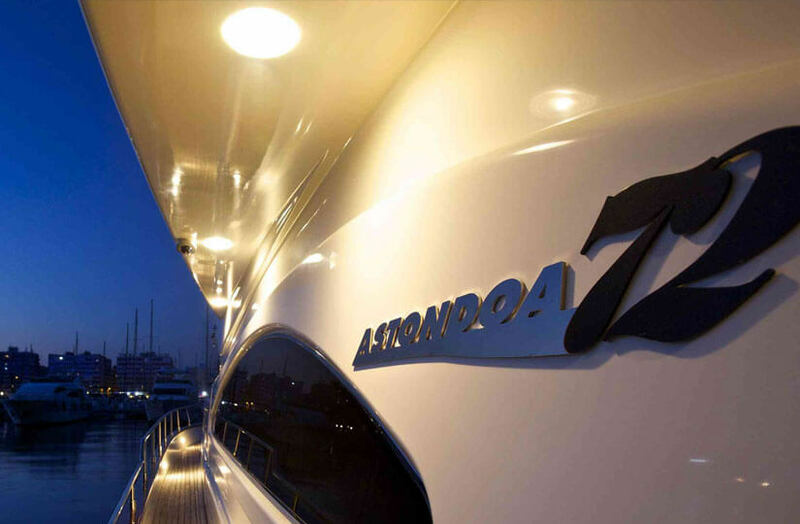 Onboard comes the outstanding service and attention to detail we have become famous for. Why not join us? Bad weather the day you have booked? No problem, we’ll reschedule for a time which suits you. Just book it! No emails or telephones required, just like booking planes, trains and automobiles. Or give us a call, obviously. 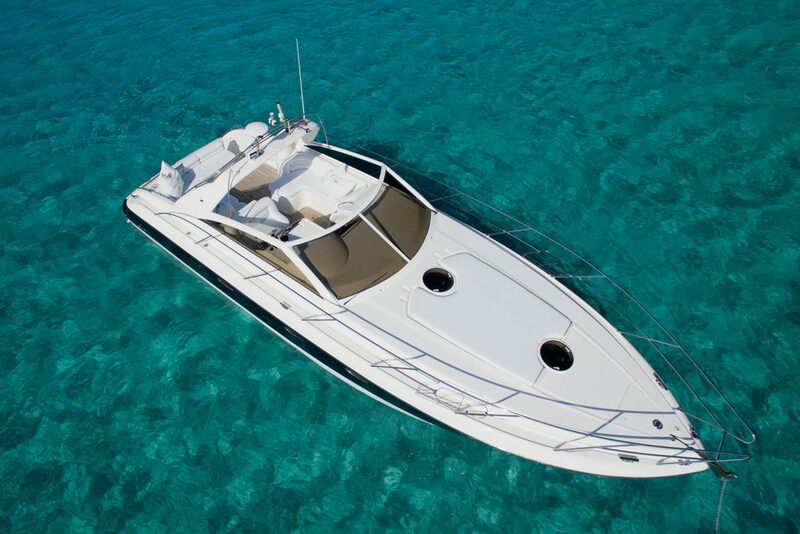 Quite a few of our boats can be booked without a captain for ultimate privacy. We need you to document and demonstrate competence though. Fair? 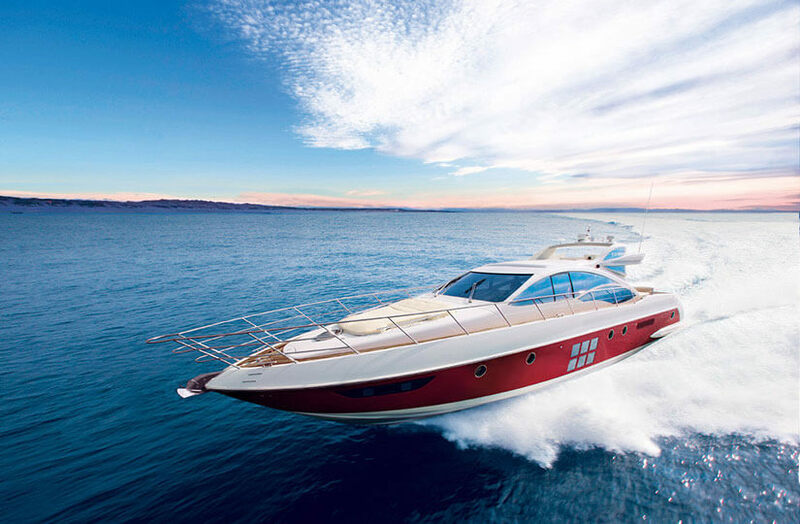 Our wide selection of boats and yachts allows you to have precisely the type of yachting experience you are looking for. We had a wonderful experience!! It was so great. Everything was super even the weather. Next time we book again. Many thanks to the skipper and to Cottonboats for an excellent organization. Great experience on the Cotton Boats Yacht in 2017. I rate the service with 5 stars and I can’t wait to get back to Ibiza. 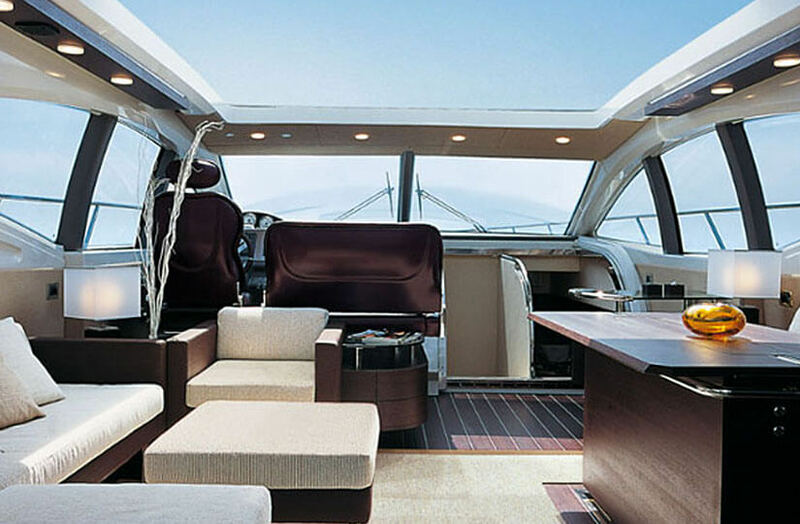 Cotton Boats will tailor make a perfect yachting experience for you. Please tell us your wishes, numbers of persons and approximate budget, and we will assemble a package to meet your needs. We also offer a wide range of options and services.